Do I need to apply for a student visa? When visa and residence permit application process will begin? As a non EU citizen do I need to apply for a temporary residence permit? The answers to these questions can be found on this page. We will try to explain all the technical details in the easiest way! If you have any questions and concerns, please contact us. The most exciting moment in your University search is finally over. 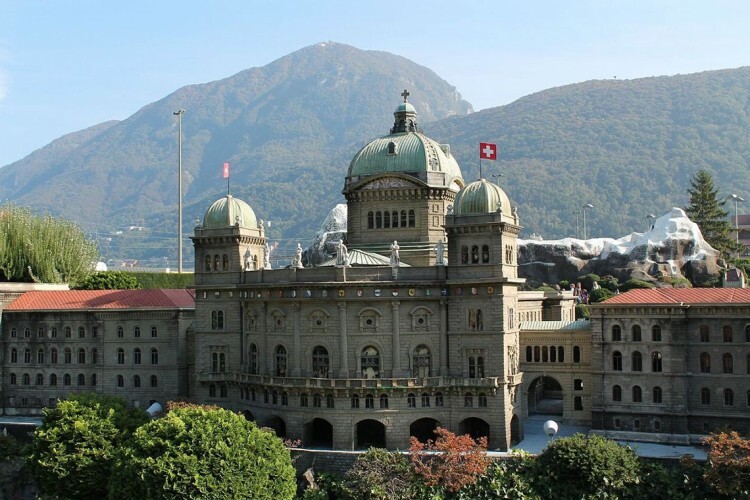 You got accepted to your desired University in Switzerland! Congratulations! But, wait it is not over yet! You will have to take one more step. Do not be confused, it is not that complicated. You will just have to apply for a student visa. If you are unfamiliar with the whole process, don't worry! In the text below we will try to simplify things for you and explain all the technical details.